PHASE 3 - COMING SOON! When we started the The Art Colony, we had one thing in mind. To design a modern development that would not only be a great place to live but would help to push the concepts and aesthetics of modern architecture into the realm of public art. We truly believe we have accomplished our goal. We are excited to announce Phase 2 of The Art Colony is now available! 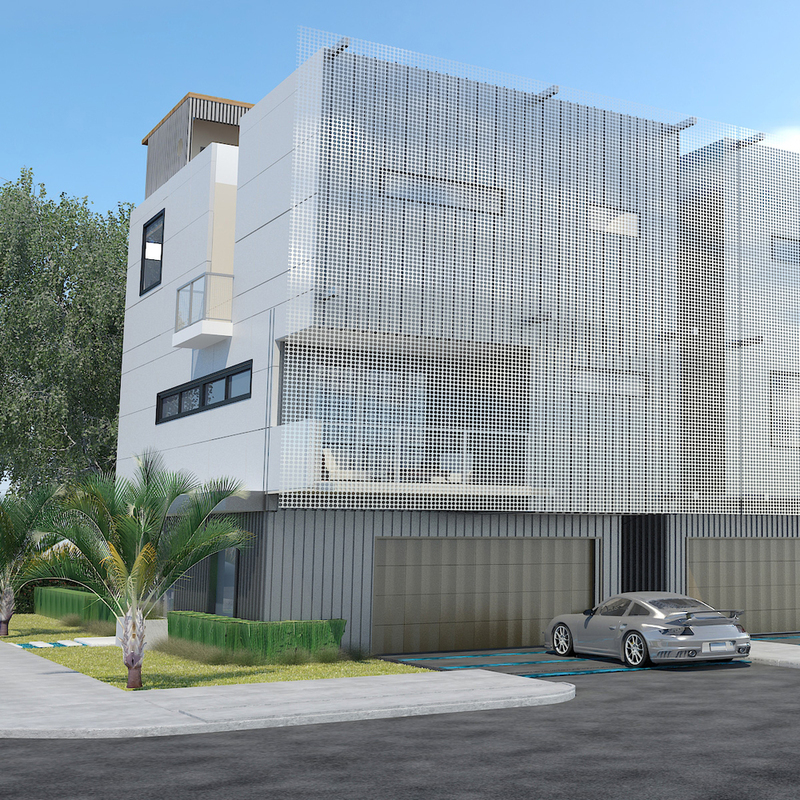 The Art Colony is comprised of nine free standing 3,400+ SF modern residences that push the limits of modern architecture. Each residence is a unique, one of a kind award winning design located in the prestigious Museum-Park District of Houston, Texas.